Citronella (Cymbopogon nardus) is a grass plant native to the tropical regions of Asia. Using steam distillation, hydro-distillation, or ohmic heated hydro-distillation, citronella essential oil is extracted from the aerial parts of the plant.5 Once distilled, the oil is yellow in color and has a bold, lemony aroma. While the word citronella conjures images of mosquito banishing candles, this essential oil can be used for a diverse range of activities. From aromatherapy to a natural, anti-bark collar, discover some innovative uses for this citrus-scented oil. Citrus scents have been linked to stress relief and reduced feelings of anxiety.8 For aromatherapy use, add 1-2 drops of citronella essential oil, along with water, into a diffuser. Citronella’s aroma has been described as woody, with notes of citrus. For an invigorating massage, add 2-4 drops of citronella essential oil to 2 Tbsp. of carrier oil such as coconut oil, olive oil or jojoba. Apply the combined oil to the skin until absorbed. Citronella essential oil is often included as an ingredient in commercial bug sprays and lotions.2 To make your own insect repellant at home, add 30 drops of citronella, 4 oz. of water and 2 oz. of witch hazel into a spray bottle. Mix well, and spray on to exposed skin. It’s recommended to test on a small patch of skin before spraying all over to avoid an allergic reaction. Another useful way to harness the antifungal properties of citronella is through a homemade household cleaner. For a simple cleaning solution, fill a spray bottle with 1 oz. liquid castile soap, 1 cup of water, 2 drops lemon essential oil and 8 drops of citronella essential oil. Gently shake to mix the solution. Spray on hard surfaces such as kitchen and bathroom countertops and wipe down with a damp cloth. Seal the container with a lid between uses, and store in a ool, dark space. Citronella has an appealing aroma, but it is used for more than its citrus-scent alone. 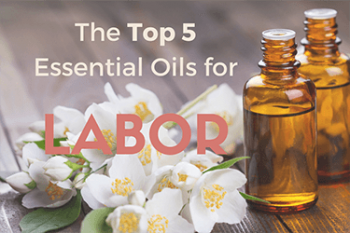 This essential oil has antifungal, antibacterial, anti-anxiety, and insect repelling properties. For a closer look at how citronella works, read the following scientifically documented benefits of citronella essential oil. The Food and Drug Administration gives citronella essential oil the rating of GRAS (Generally Recognized as Safe) when used as a food additive.8 This provides a potential future use for the essential oil in food preservation, such as canning. Note: While data is promising, further research is required before citronella essential oil can be considered an alternative to current food preservation methods. Do not consume commercially available citronella essential oil, or put it on food. Citronella essential oil is generally considered safe for inhalation and diluted, topical use. High concentrations of citronella essential oil can cause skin irritation, always dilute the oil with a carrier oil before topical application. Always read and follow the instructions on the label. Consult a health care provider before using citronella essential oil on children, pregnant or breastfeeding women. Citronella essential oil is highly concentrated and can be toxic if ingested. Do not consume citronella essential oil unless under the strict supervision of a health care provider. Previously, high quality essential oils could only be bought at specialty health stores, or through expensive multi-level marketing companies. 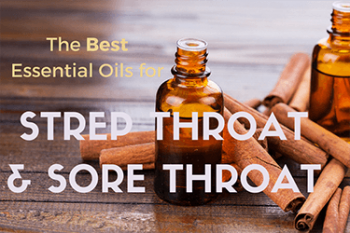 Now, due to advancements in technology, extremely high grade essential oils can be purchased over the internet at very reasonable prices. I started my journey with essential oils about 2 years ago after the birth of my first child. To say that they changed my life forever would be an understatement. 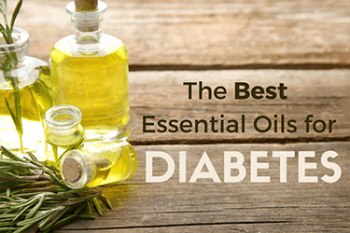 I have created a book called "The Ultimate Beginners Guide to Essential Oils" that will teach you about some of the amazing benefits and uses that essential oils can provide in your home. Click here to get the FREE book. 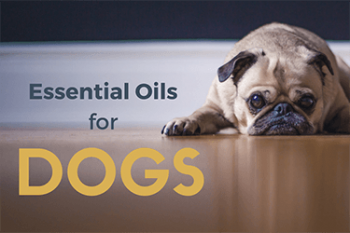 Essential Oils for Dogs – Can you use essential oils on dogs and pets? 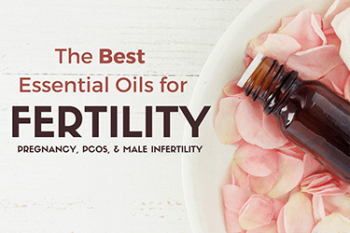 We focus 100% on providing you and your family with breaking essential oil and aromatherapy news, blends, recommended brands and other trusted information to help you live your healthiest life. 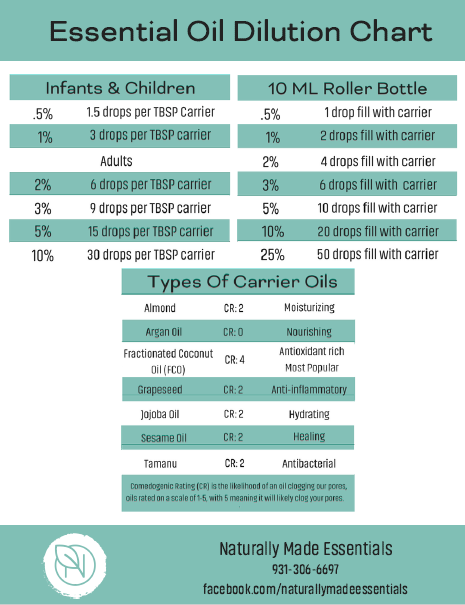 Want A Free Essential Oils Dilution Chart? Get My FREE Chart Now!